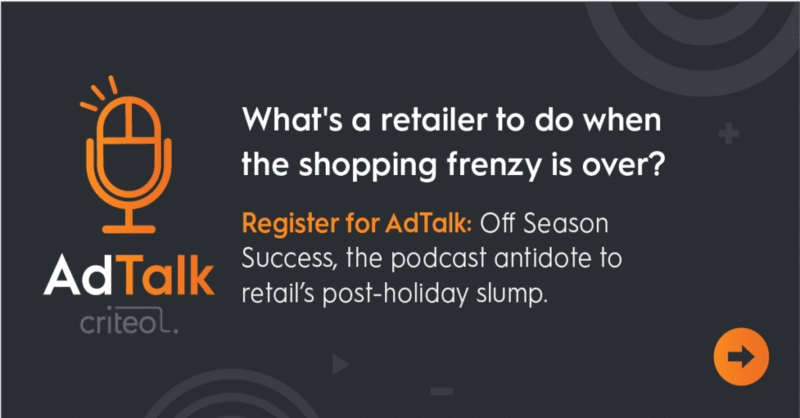 In the premiere episode of our new podcast, AdTalk: Off Season Success, we deep-dive into the beauty industry, featuring marketing leaders at L’Oreal’s La Roche-Posay and Wiñk. Our discussion starts with Tânia Figueiredo, the Marketing Director at Wiñk, a growing beauty brand focused on bringing out the best in women’s eyebrows and eyelashes. Tânia leads us on an exploration of the world of influencer marketing. “When people go to our stores, they can use the blogger code the influencer has been promoting so that we can quantify how many clients said influencer is bringing in,” as well as some of the challenges they face in internationalizing their brand, and how to build a futuristic business that is – mostly – immune from seasonality. The discussion continues with Othman Bennis, the Marketing and Consumer Innovation Director at L’Oreal’s La Roche-Posay. 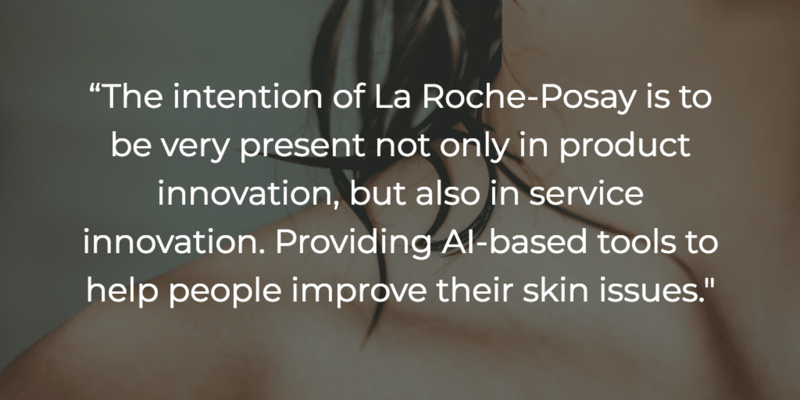 Bennis shares his insights on combining online and in-person marketing strategies, how they overcame the difficulties of maintaining their growth during the off season, and the future of La Roche-Posay’s approach to marketing. Whether you’re in the beauty industry or not, you’re bound to walk away with something that can help build or sustain your retail business. Especially during the off season. Register now to listen to the first episode, and subscribe to our marketing communications to access the rest of the series. Tina is a B2B multichannel marketer with extensive experience in growing profitable customer bases in the technology sector. A current affairs, science fiction and literature lover, her ideal evening would consist of hosting a roundtable session with the late Christopher Hitchens, Harold Pinter, Carl Sagan and Oscar Wilde.